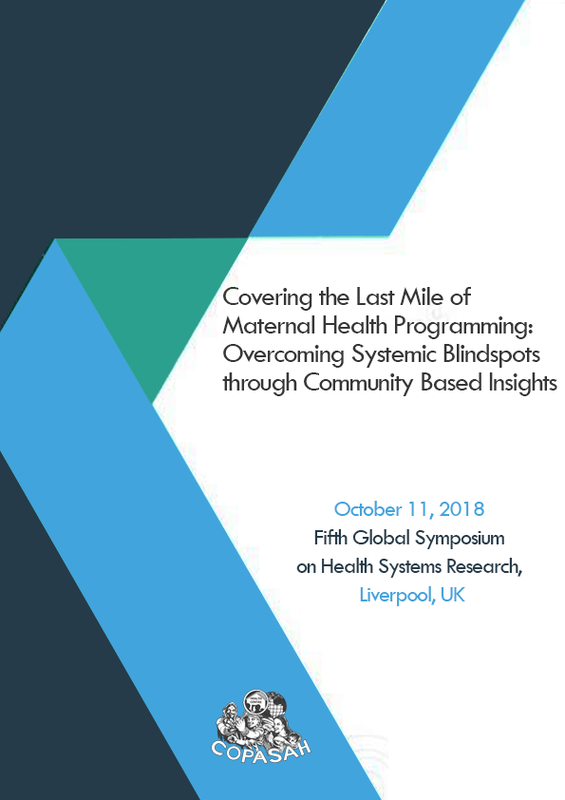 Maternal and Neonatal Health outcomes have improved overall but mortality among marginalised communities is still high. The workshop was organised at the fifth global symposium on health systems research, to deliberate on how routine and emergency health care services may be provided in a culturally appropriate fashion so that socially disadvantaged communities accept and utilise the necessary lifesaving services. The session proposed by COPASAH, builds on the roundtable that took place in New Delhi in March 2018 and draws upon the questions and insights that members have been discussing around maternal and neonatal health (MNH)care. 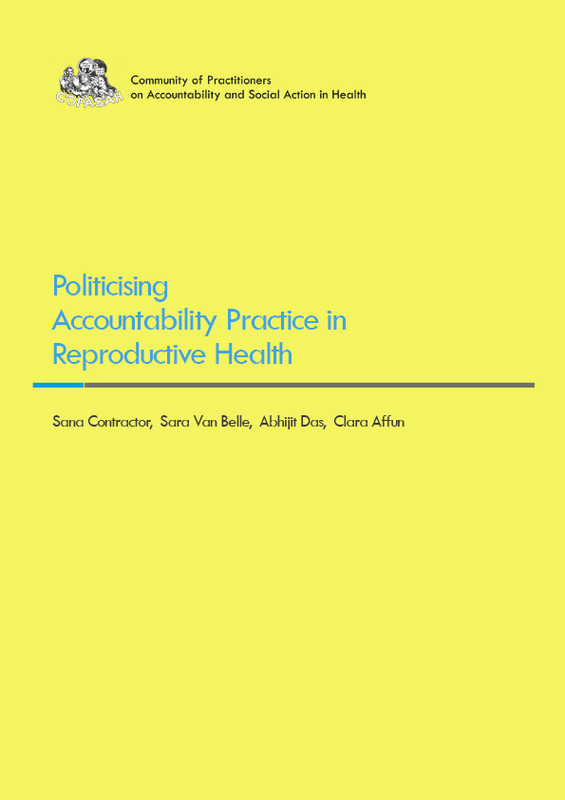 Improving governance (Lopez-Mikkelsen et al., 2011; Pyone, 2017), in the field of sexual and reproductive health, is increasingly perceived as the pathway to realize realizing accountability between health care providers and health system on the one hand, and communities, on the other. It encompasses a whole gamut of interventions or strategies that seek to “improve institutional performance by bolstering both citizen engagement and the public responsiveness of states and corporations.” (Fox, 2015) Social accountability initiatives are also expected to bolster health providers’ responsiveness to societal pressure (Lodenstein et al., 2015).